http://newiprogressive.com/images/stories/S5/hicap-residents1-s5.jpg Third of three columns describing the importance of water in Wisconsin. 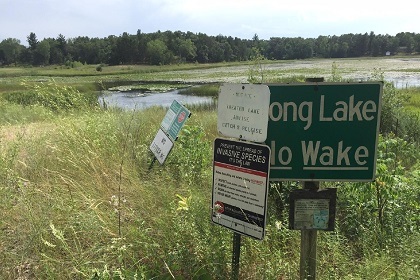 Conserving water by limiting high capacity wells, preventing the destruction of wetlands and reinvesting in science at the DNR are easy ways we can keep drinking water clean. If President Trump needs an Emergency, domestic violence victim advocates in Wisconsin suggest an option based in reality. Caregivers are unsung heroes, supporting and caring for friends and loved ones so they can stay in their homes.